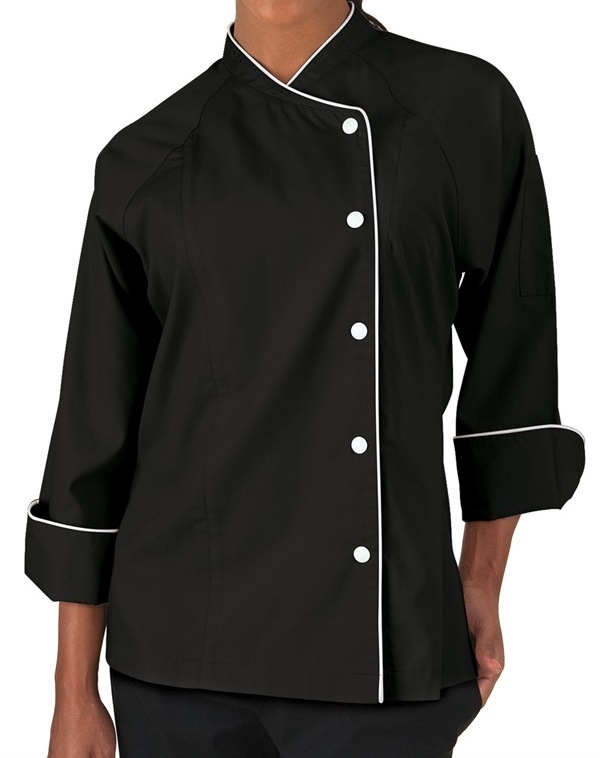 Instantly feel the difference in this Women's Black 3/4 sleeved Chef Coat. 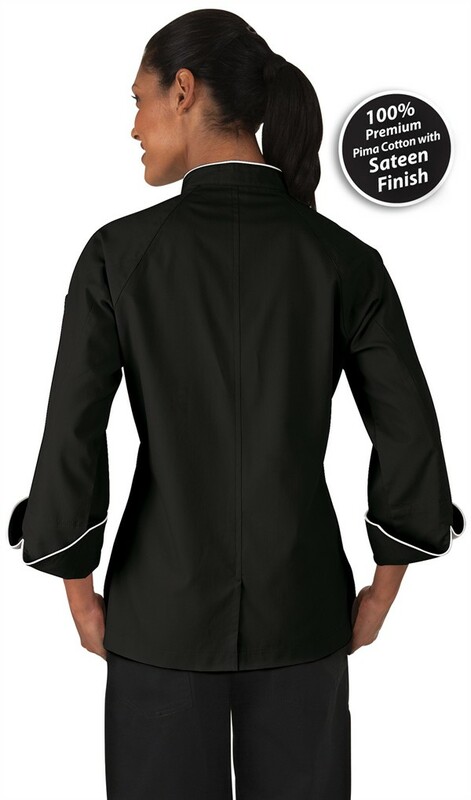 Tailored for a women's body, this jacket features a flattering, shaped look for a better fitting chef coat. 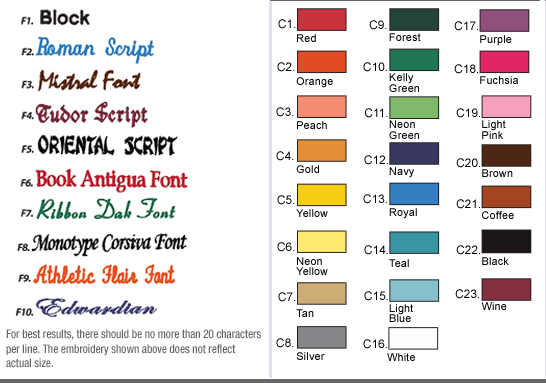 It is also made from 100% premium pima cotton with sateen finish for a luxurious rich feel. This coat offers a tailored cut, a crossover collar and a contrast trim as well as a snap front closure, a two piece executive back and a thermometer pocket in the left sleeve. Extras added are back vent, underarm vents and extra room in arms for a more comfortable fit. From left: Black w/True Red, White w/Black.